The University Grants Commission (UGC) has asked for Rupees One Crore as processing fees from public and private institutions, those applying for Institutions of Eminence (IoEs). 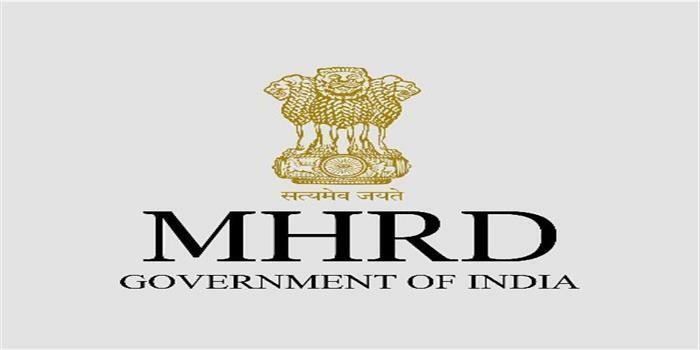 The applicant institutions have to pay the processing fees along with the completed IoE applications and submit the same to the Ministry of Human Resources Department, i.e., MHRD by December 12, 2017. The processing fees for the IoE proposal can be submitted through RTGS/ NEFT to a Canara Bank UGC account or Demand Draft in favour of ‘The Secretary, UGC’, payable at New Delhi. According to the prescribed format, the institutions have to submit the proposal into three parts. The proforma of the first part mentions various fields including particulars of institutions, eligibility criteria, proposed 15-year strategic plan, infrastructure details, 5-year implementation plan, financial plan, expenditure and resources. The second part mentions the processing fee details and the third part, about basic information of the institution. Check below the screen-shot of Part II which seeks submission of Rs. 1 Crore as processing fees. With an intent to improve Indian Higher Education, the Government plans to establish 20 ‘Institutions of Eminence’ (IoEs). These institutions will be chosen from amongst the existing Government/ private institutions and new institutions from the private sector. Taking this forward, the University Grants Commission (UGC) has notified new regulatory architecture for establishment of Institutions of Eminence (IoEs) Deemed to be Universities for which the commission invited proposals from the eligible and interested applicants to become IoEs.